At the 2019 NAB Show, Vizrt will unveil what the company is billing as one of the most important updates to the Viz Engine ever. 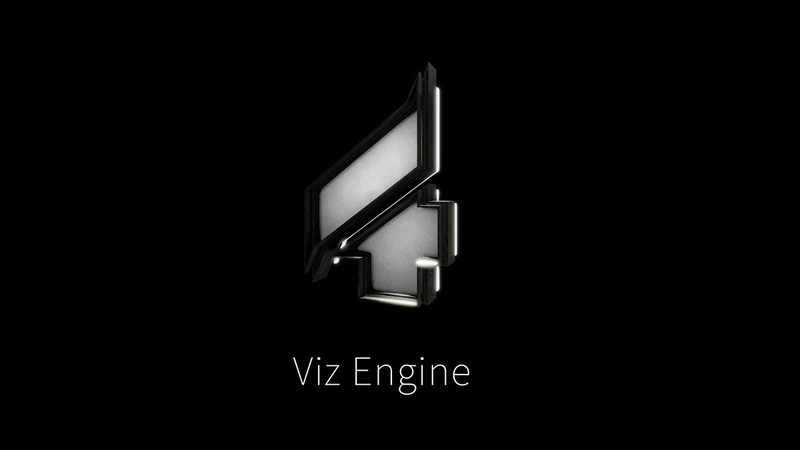 The latest iteration, known as Viz Engine 4, brings low latency, built-in effects and photo-realism along with new compositing features. Reality Fusion: The new Reality Fusion render pipeline allows for added effects of realism, real-time performance as well as a wealth of post-processing effect. Viz Engine 4 uses physical-based rendering and global illumination amongst numerous other techniques to achieve realism for virtual studios and augmented reality graphics to levels never seen before. Existing render pipeline: Full backward compatibility of scenes allows users to continue with the established, industry-proven workflows today while integrating the features of Reality Fusion pipeline, ensuring a smooth transition to the new render pipeline. Third party render engines: This new Vizrt offering includes close integration with third-party engines, such as Epic Game’s Unreal Engine 4, adds the flexibility of having backdrops with physical simulations such as trees blowing in the wind, combined with a template-driven workflow for foreground graphics. Other features include intuitive control applications, a built-in asset management tool, delivering graphics rendering, clip players, downstream keyers, switcher functionality, and DVEs to major customers across the globe. Vizrt will also showcase Fusion Keyer, a real-time keyer with light-wrapping, a denoiser, and multiple mattes, amongst other techniques. Vizrt will exhibit the changes during its “Big AR Show” at the NAB Show.